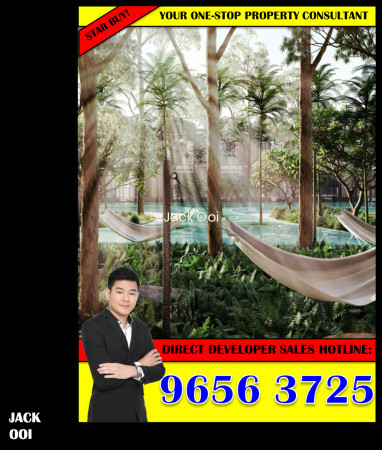 ★★★ BUY DIRECT FROM DEVELOPER SALES TEAM WITH MAXIMUM DISCOUNT, CALL JACK AT (+65) 96563725 NOW. 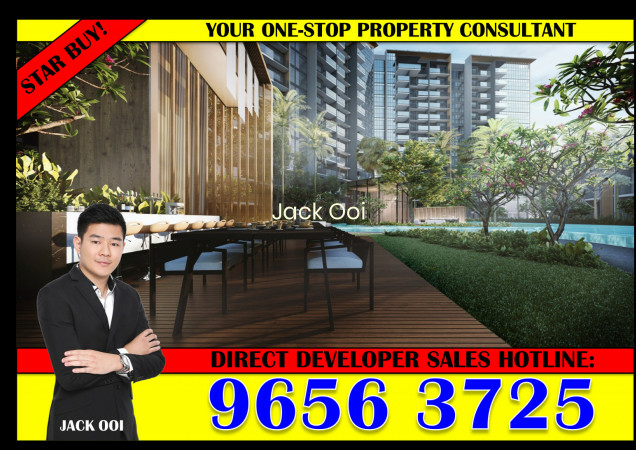 ★★★ Call me now for showflat viewing + VIP Discount now!! 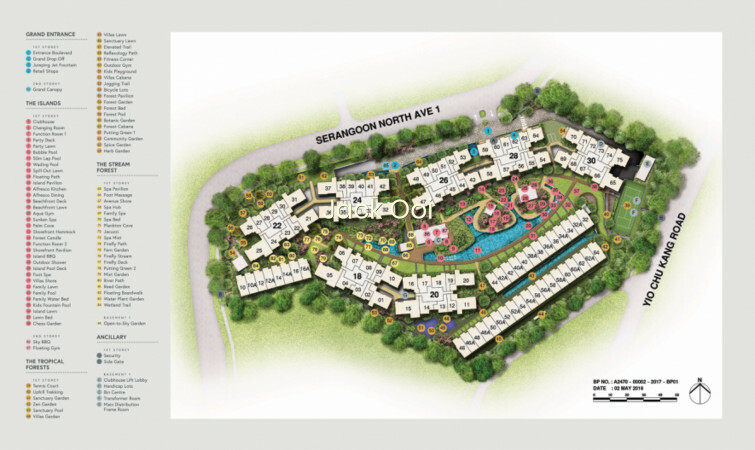 ✔ $200 PSF Lower Compared to nearby new launch Gardens Residences – Extra Savings! 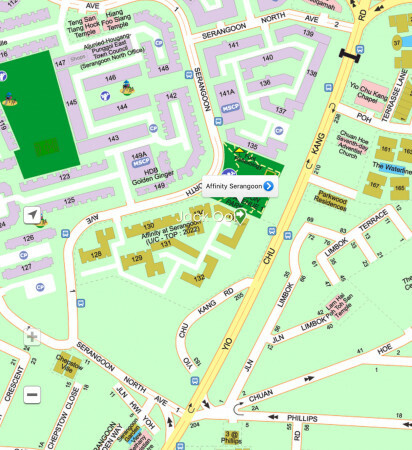 ✔ Near to Serangoon Gardens, lots of amenities, good schools, shopping malls and many famous eateries! 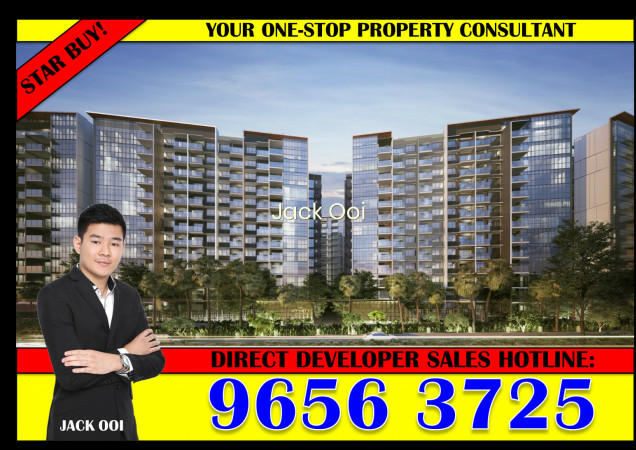 ✔ Vibrant mix of 5 convenience retail shops right at your doorstep! ✔ Free Shuttle Bus doorstep to MRT!